Joy & Karma (don't you just love that name) is a natural and organic skincare and cosmetics brand. They define themselves as "the act of delivering exceptional natural and/or organic skin care products based on the cosmic principle that the more good things we do for our skin, the more our skin rewards our actions". Sounds good to me! The first product I tried is the Hyaluronic Acid Serum Facial Moisturizer. I love that Joy & Karma uses 98% Natural and 72% Organic Ingredients. This Anti Aging Serum will help hydrate your eyes, face, neck and moisturize wrinkles. Vitamin C: Need we say more? 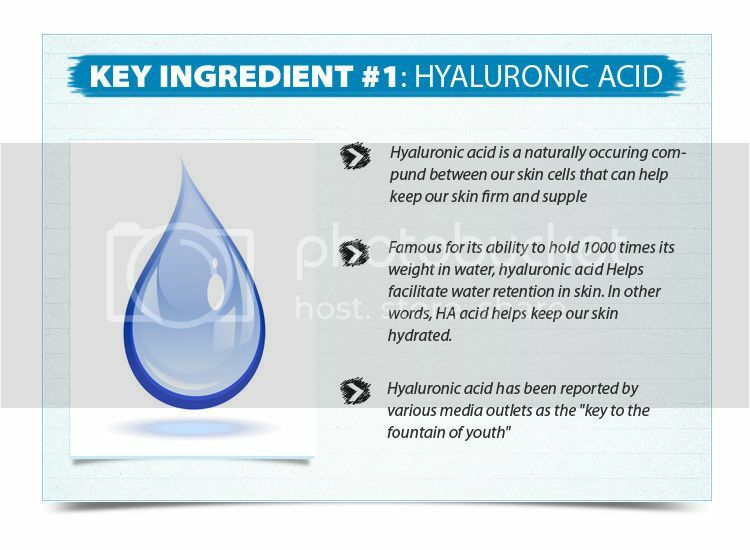 What can Hyaluronic Acid do for you? 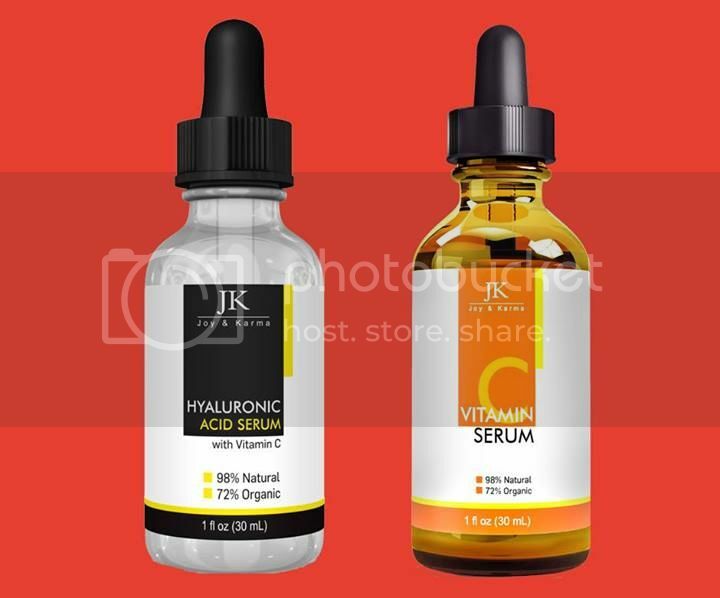 Hyaluronic acid is recognized for its ability to keep your skin plump and hydrated, make your skin softer and smoother, improve skin elasticity, and reverse free radical damage. I have been using this serum for about a month. I feel like my face and neck are both smoother, softer, and more hydrated. I am so thankful there is no awful smell. It is just a thick serum that seeps into your skin leaving you feeling moisturized. 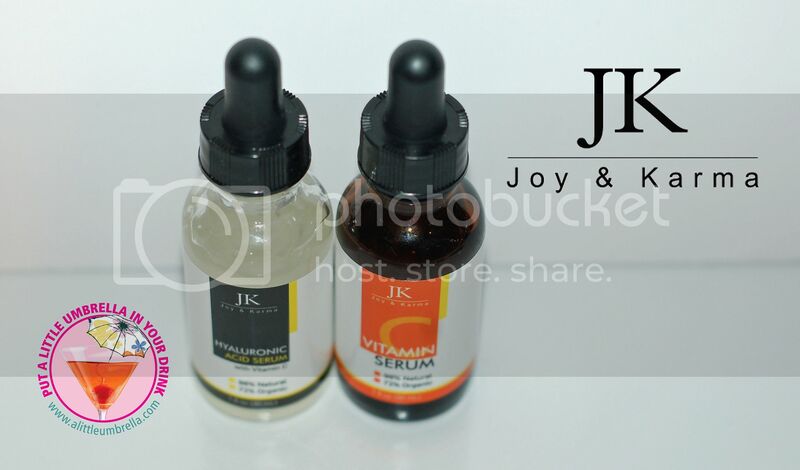 I also tried Joy & Karma's Vitamin C Serum. 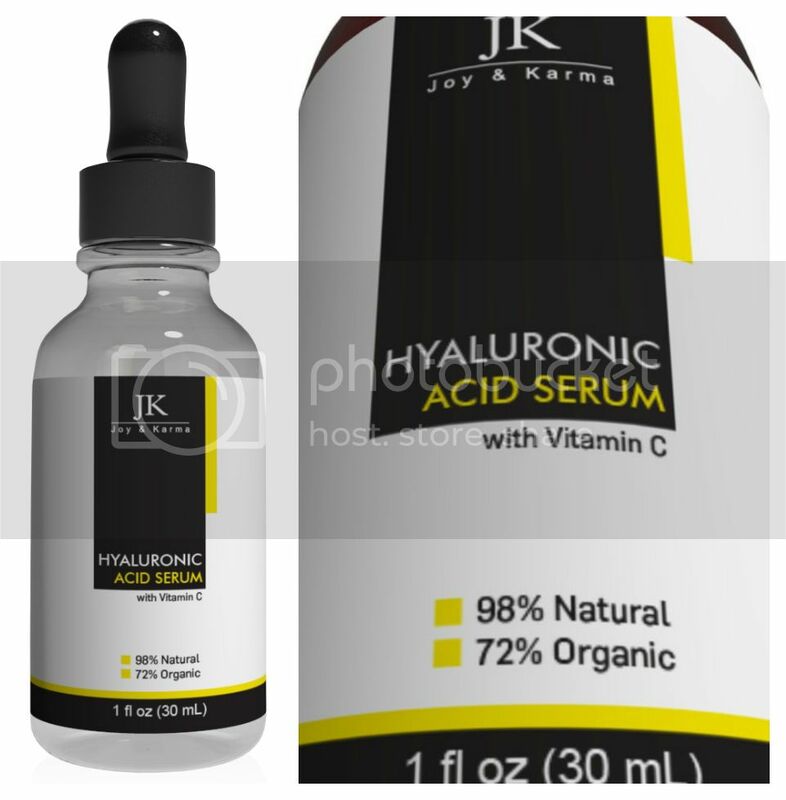 Yes, the Vitamin C Serum and the Hyaluronic Acid Serum can be used together. They do recommend you use them separately in the beginning in case your skin exhibits any unusual reactions. I did not have any problems using them together. The topical Vitamin C Anti Aging Serum is packed with antioxidants to help minimize the appearance of wrinkles around the eyes, face and neck. Witch Hazel: Dr. Oz recommended ingredient to "treat acne & insect bites"
Why Vitamin C Serum? 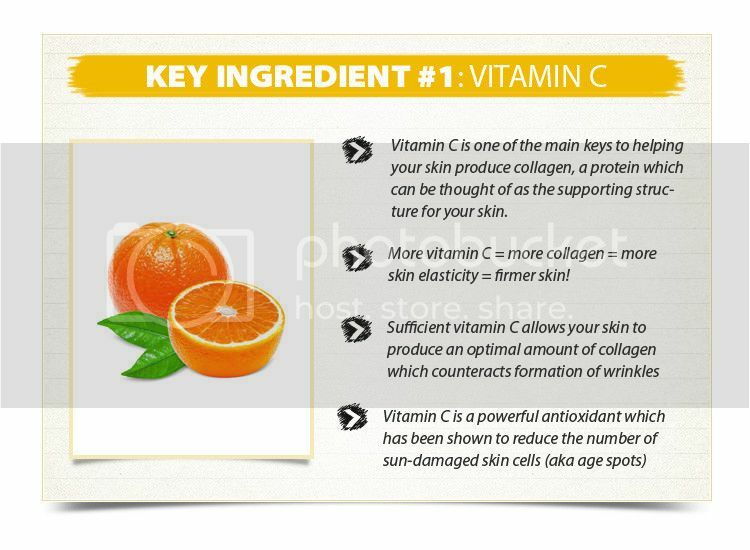 When applied topically, vitamin C is known for its ability to reduce the appearance of wrinkles by stimulating collagen production, defend against damages from free radicals with antioxidants, help minimize the appearance of age spots from sun damage, and improve the overall skin tone. Like the Hyaluronic Acid Serum, I have also been using this serum for about a month. 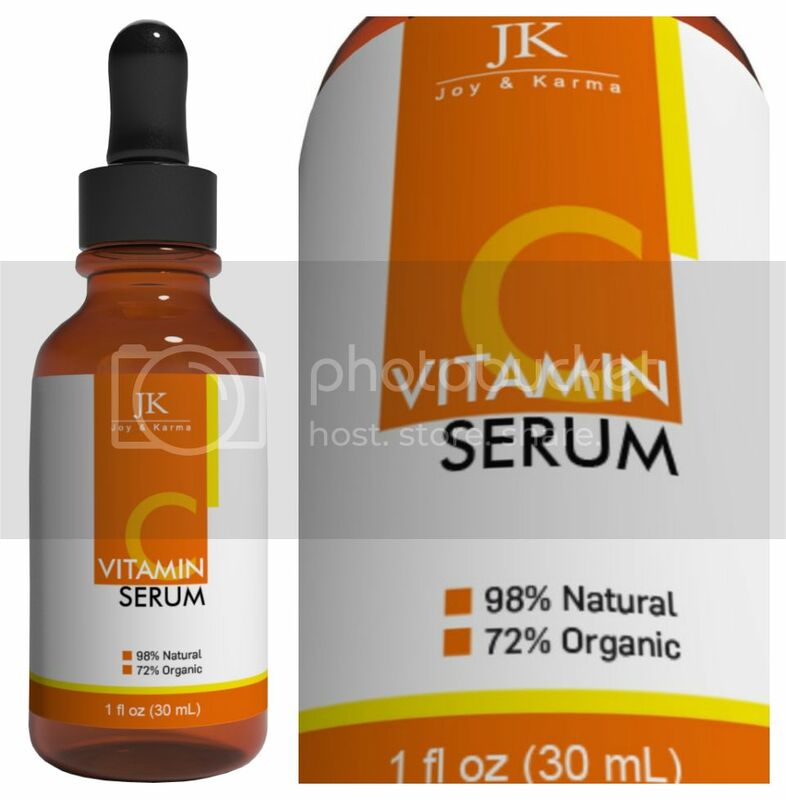 The consistency of the Vitamin C Serum is different. This one is definitely not as thick. It reminds me of an oil, but it is not greasy. My favorite part is after you apply both serums, you are left with silky skin. I am so shocked that there is no "residue" feeling, which is what I hate about other serums. I will definitely continue using both of the Joy & Karma Serums! Exfoliate, then let skin dry. Apply a small amount of the serum to your face, neck and decollete. For best results, use both serums. Wait for serum to dry then follow up with an organic-based moisturizer. The serum will help pull the moisturizer deeper into your skin. Eat healthier, sleep more and de-stress! Skincare products definitely help but even the best products won't be effective unless you start pampering yourself regularly on a day to day basis. Connect :: Visit joyandkarma.com to learn more about this skin care company specializing in organic skincare products. Buy It :: You can purchase the Vitamin C Serum for $24.50 and the Hyaluronic Acid Serum for $18.50 on Amazon. Prices may be subject to change based on special offers. For example, right now there is a sale! Special Offer :: Enjoy this 50% OFF EXCLUSIVE COUPON! 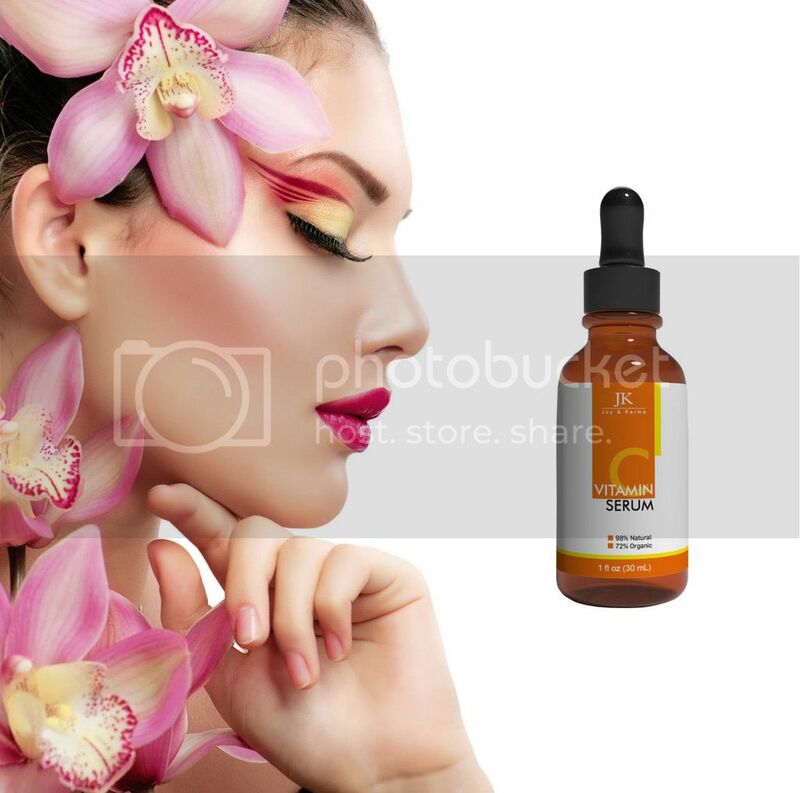 It is valid for purchases of either the Vitamin C Serum, Hyaluronic Acid Serum, or both products together on Amazon. The coupon will give a 50% discount based on the current price (e.g. if the current price is already discount, the 50% discount coupon will be applied on top of that)! Wow! Only one (1) redemption per customer. Upon checkout, just use RKD6XNGG for the promotion code. Hurry! This coupon expires on September 15, 2014. Enter to Win a Baking Set and a Cupcake Class! Have You Tried Airbrush Foundation?